[Video Game Review] QP Shooting Dangerous!! Other than its mischievous charm and unforgiving difficultly, QP Shooting Dangerous!! offers no more or less of an experience expected from the bullet hell genre. Still, for the fanatics and devotees – that should be more than enough. Undoubtedly, Battle Princess of Arcadias brings plenty of variety to the Action-RPG/Beat-em-up formula, yet that also highlights many of its shortcomings. Senran Kagura Shinovi Versus is a fairly competent and capable (if not purely risqué) fighting game, much more so than its 3DS counterpart, but still carries a few minor issues that hampers the enjoyment to a diminutive degree. By looking at the name alone, you wouldn’t be able discern that 100% Orange Juice is a board game. Beyond its anime style and theme appearance, it is certainly one of the more interesting hybrids of skill and chance that can be frustrating as it does bring out the worst in people with a competitive nature. It still amounts to a great deal of fun all the same. Do I dare call this my Game of the Year? With so few candidates in the running, it is the most viable of contenders and might be yours, too. planetarian ~the reverie of a little planet~ is a kinetic novel developed back in 2004 by Key – the studio responsible for such cathartic titles like: Kanon and Clannad. While this is certainly one of Key’s shortest works, it definitely doesn’t falter in eliciting an emotional response like those aforementioned. Thanks to the efforts of Sekai Project, in celebration of its 10th anniversary release in Japan, you can finally experience this bittersweet tale on Steam as an official English release. 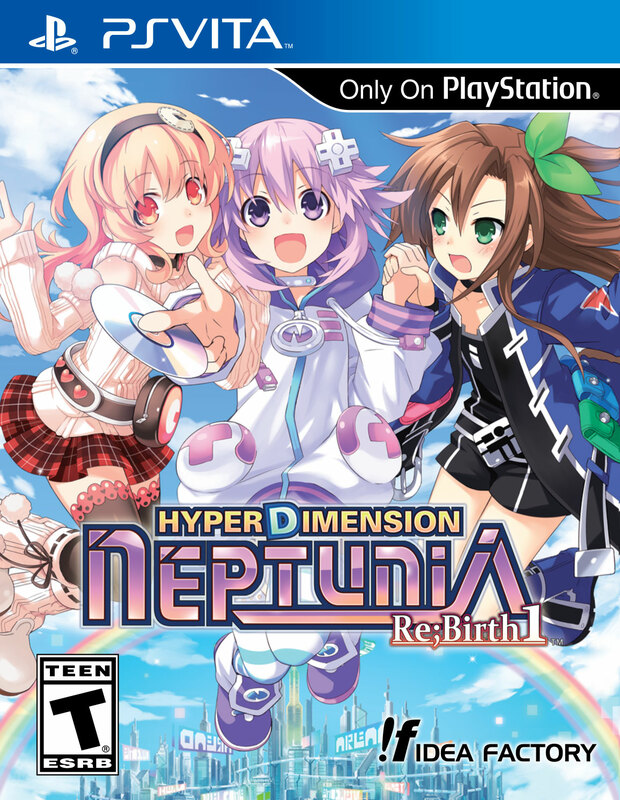 Return to the world of Gamindustri in Hyperdimension Neptunia Re;Birth 1. Trust me, it will be well worth the trip. Being an aficionado of all types video games, I do have certain reservations on what I get drawn into. With never touching an Rhythm/music themed title before or exactly fond of the mobile ecosystem, I am pleasantly taken aback with how mesmerizing Love Live! School Idol Festival is while keeping itself away from the usual slimy and avaricious driven tactics most games of this nature employ. If you like anime series and enjoy the rhythm genre, this should be right up your alley. 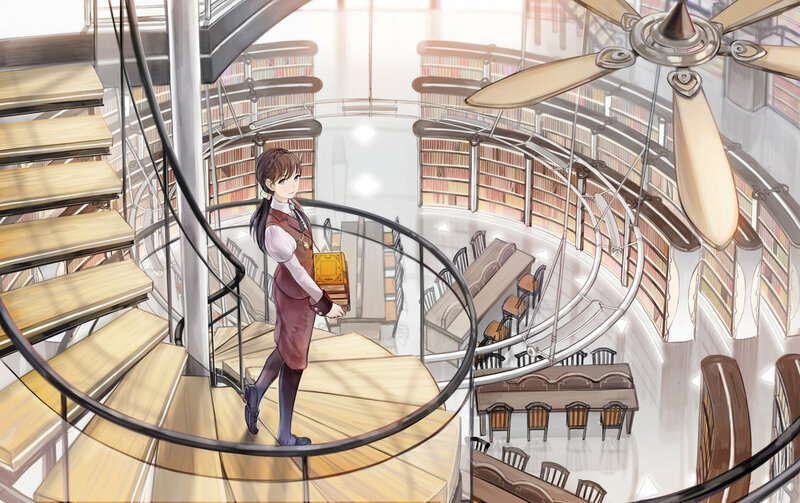 Atelier Rorona Plus is a shot at redemption for a franchise title that so desperately wants it, would benefit from it, but not necessarily because it is in need of it. Either way, it is a fine chance for those new to the Arland saga to jump in and veterans to come back to more of the same, if they so desire to. Given that I am on an extensive blogging break this summer due to suffering from crippling writers block and studying for the upcoming exams this fall – I thought I would at least return long enough to compose a post or two starting with reviewing a few games I cleared from my list last month ago. One of which is Demon Gaze, an 1st person dungeon crawling RPG that I had being curious about and probably would of never played if I waited any later.